The latest standalone versions of Microsoft products are coming (some are already here) and they are bringing new features with them. Currently, the 2019 suite of products are available to Volume License customers only but the rest of the Microsoft repertoire is slated to be released to general consumers in the next few months. Much of the functionality of the new products can be accessed in Office 365 ProPlus where the updates have been rolled out along the way, but the perpetual license versions are one time purchases instead of a subscription model have yet to be updated until now. So what are the new features, requirements, and costs of Microsoft 2019? 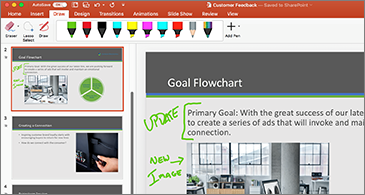 Office products, Word and Outlook have new view modes to help you focus. Creatively named “Focused mode”, this new UI removes the design tools and ribbon from view to give you a better feel of what a printed/physical version of the document would look and read like. It also limits distractions from other applications running in the background trying to get your attention while you are working. This new feature can help both with composition and reading of documents. There are also different themes to swap out across your apps like dark theme that provides more contrast between documents and creation tools. 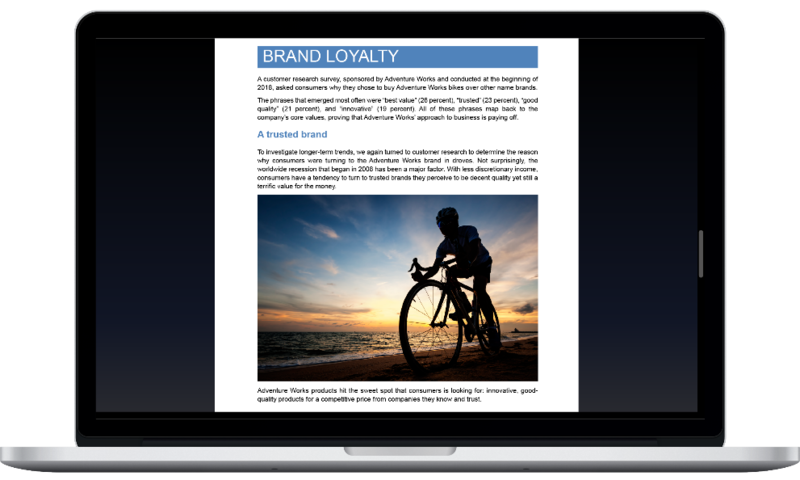 Presentations have received an overhaul with flashy new features like morph, zoom, and ink. Morph: Duplicate a slide and make changes to it by removing, resizing, or moving elements. PowerPoint then records the changes and turns them into smooth transition paths to add animation between the old and new versions of the slide. Tutorial here. Ink: In Word, Excel, PowerPoint, and Visio you can edit on touch devices live on screen. Similar to what Paint used to offer(Paint is being retired from Windows). Find more Ink features here. 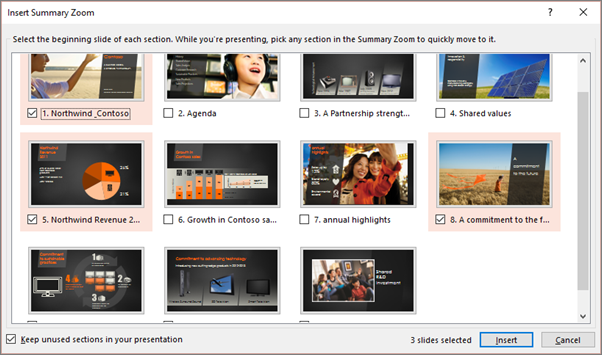 Zoom: powerpoint overhaul. Create an entire presentation on one slide by zooming in and out of sections of the total slide. Or, segments presentations into topics and then zoom in and out of those topics to help viewers understand the flow of the information. Most notably, Microsoft 2019 will only work with Windows 10 operating system. For Mac users, the most recent 3 versions of OSX are supported. This may be an effort to force more users towards the subscription-based model in Microsoft’s 365 option. Giving many users an ultimatum of upgrading OS, continuing with older versions of their Office software, or handing out payments every month. Other system requirements may vary based on application or edition. Microsoft also adjusted their prices in conjunction with the release of the 2019 products and discontinued older versions like Office 2010. The price increases also affect Windows Server products and some on-premise solutions. The release of the 2019 products is largely an introduction of the features from Office 365 Pro Plus made available to perpetual licenses. Microsoft continues to seemingly push consumers to their subscription model by limiting what OS can run new applications. As of the writing of this article most 2019 products are only available through open license options. You can find 2019 open license products through My Choice Software as well as individual licenses of older versions of Office. Looking forward to a better dependable and updated MSN software! Reads great, can’t wait to receive the new edition. Good news, Microsoft hasn’t provided the public with dependable software since W-98 and W-7, word is a disaster, hopefully 2019 will blossom and clear up a bushel of disappointments’. I have an Office 365 subscription. I am receiving a new HP computer next week. Have already paid $99 for this next year. Was this payment for the newest Office 2019? What will I need to update the trial offer that will be on my new computer and is that 2019? I would also like to update this computer that I now have and one other computer in my household. Please let me know what will be required along with instructions for each of these 3 computers. I definitely do not want to be locked into an old version of Office and don’t want to be without Office 2019 at any time. I don’t understand. Does this mean I have already received a reply. If so, how do I find it in my email, under what name? Hey Caroline. If you have a 365 subscription (usually they run for about $99 per year) then you can take office with you anywhere but you can not have concurrent use on more than 1 device unless you have paid for the option. Office 365 will always have the latest versions of software from Microsoft, provided you approve their updates. 365 is a great way to stay up to date on Microsoft developments the downside is that you have to continually pay for it. For more detailed information on purchasing licenses for multiple computers you should reach out to a Microsoft seller like MyChoiceSoftware, their support and sales team should be able to give you tailored advice.